Malia Stirling has a classically influenced distinct style, with blues and folk undertones. Her angelic sounds resemble that of string and brass instruments. 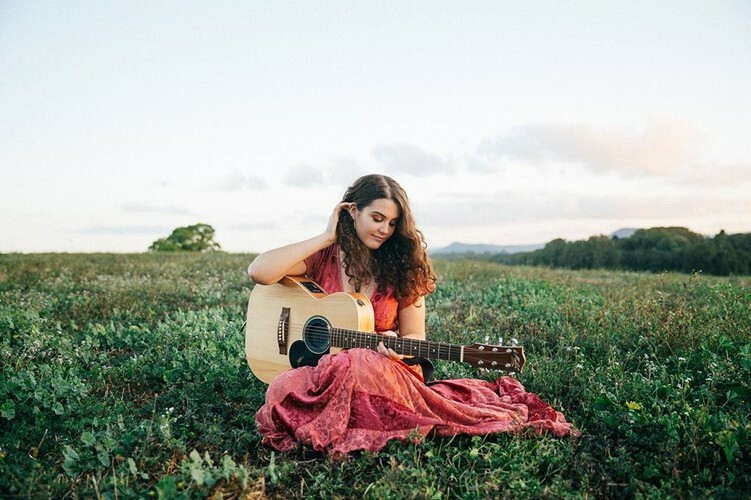 With a single released on Triple J Unearthed and an EP on its way, Malia is set to continue making a name for herself on the Sunshine Coast.